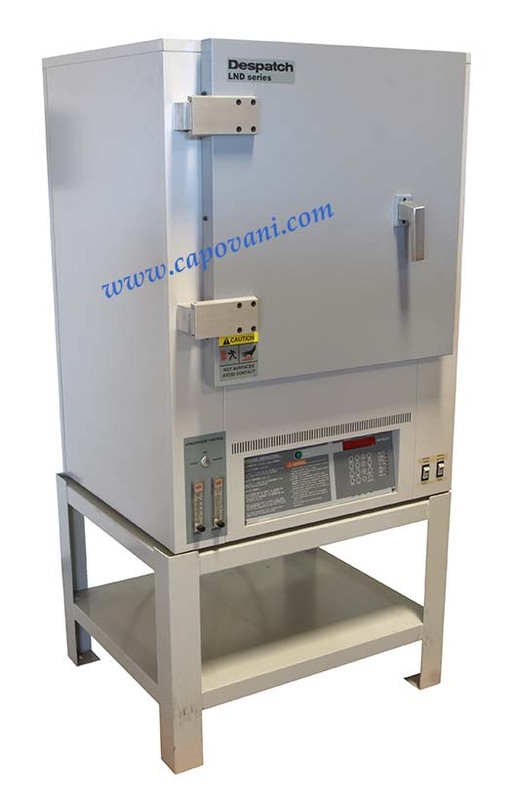 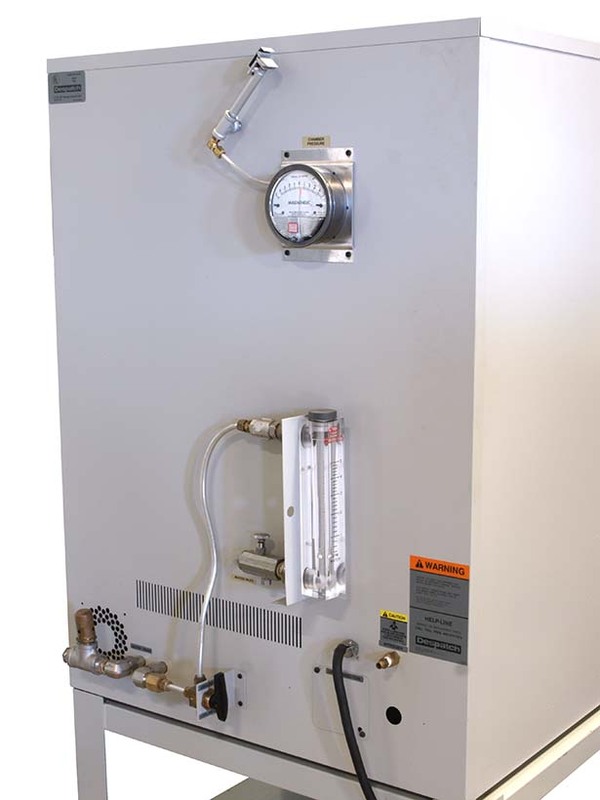 In addition to this Despatch LND1-42-3, Capovani Brothers Inc stocks a wide range of used laboratory and industrial ovens, including convection, both gravity and mechanical, large batch, inert gas, solvent drying, clean room, burn in and vacuum. 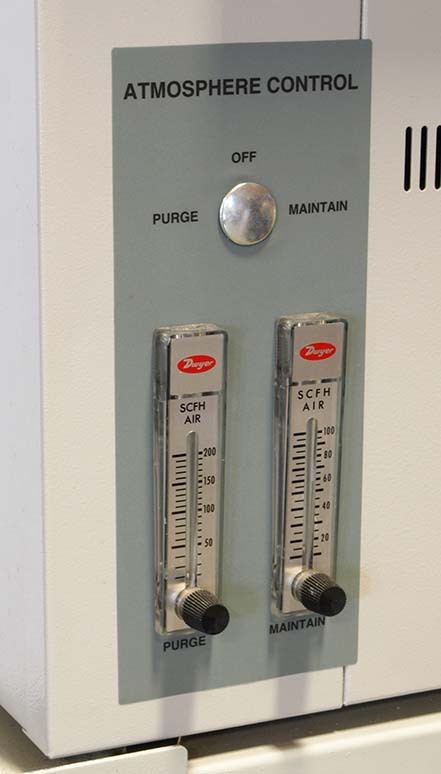 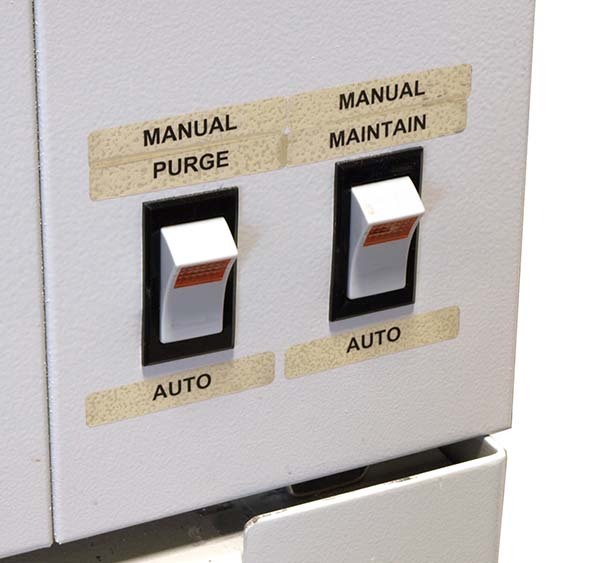 Typical manufacturers include Blue M, Despatch, Grieve, Lab-Line, Lindberg, Napco, Precision Scientific, Sheldon, VWR Scientific and Yield Engineering. 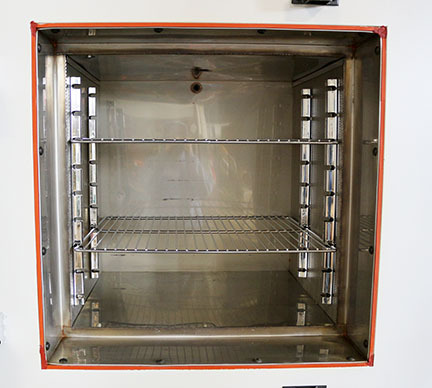 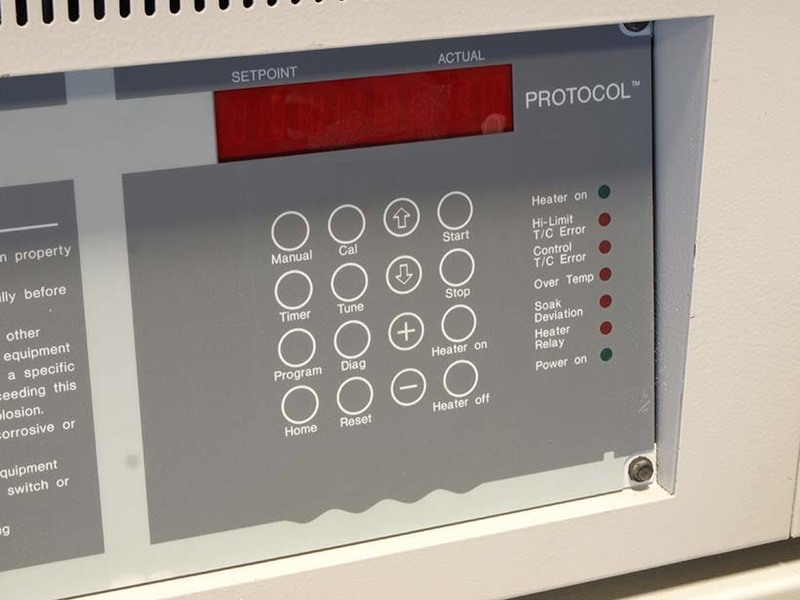 To view our complete stock of used ovens, visit our Ovens category.